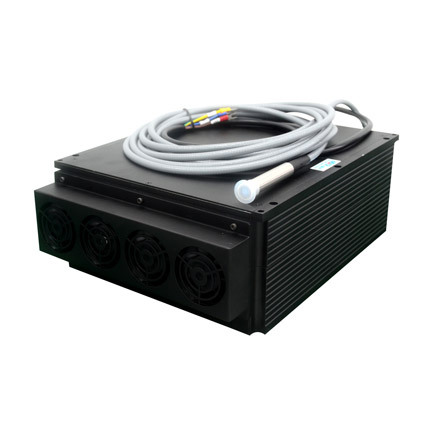 50w-70w CW Laser Series | MAXphotonics Co.,LTD | レーザー機器　専門商社｜株式会社アルクゥズ　ALQUZE Inc.
Maxphotonics long-term provide excellent performance of a variety of continuous fiber lasers to the scientific research institutions, research institutes, precision machining equipment manufacturers, the series of optical fiber with all-fiber structure of the integrated design, the use of double-clad fiber pump technology to achieve high performance laser output. 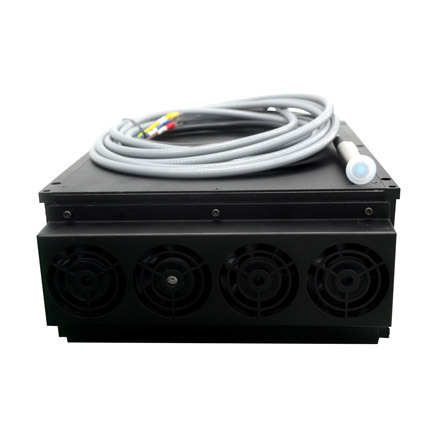 Unique thermal design and precise automatic power control and automatic temperature control technology, the laser output highly integrated, good spot mode, high stability power. Can be widely used in scientific research, experimental teaching, device testing and measurement, soft steel cutting, SMT steel mesh cutting, chip marking, precision and rapid processing and other fields.